An interactive digital version of the print Student’s Book, and suitable for tablets. It is page faithful to the Student’s Book and includes embedded video and audio, plus interactive practice to provide a rich user experience. 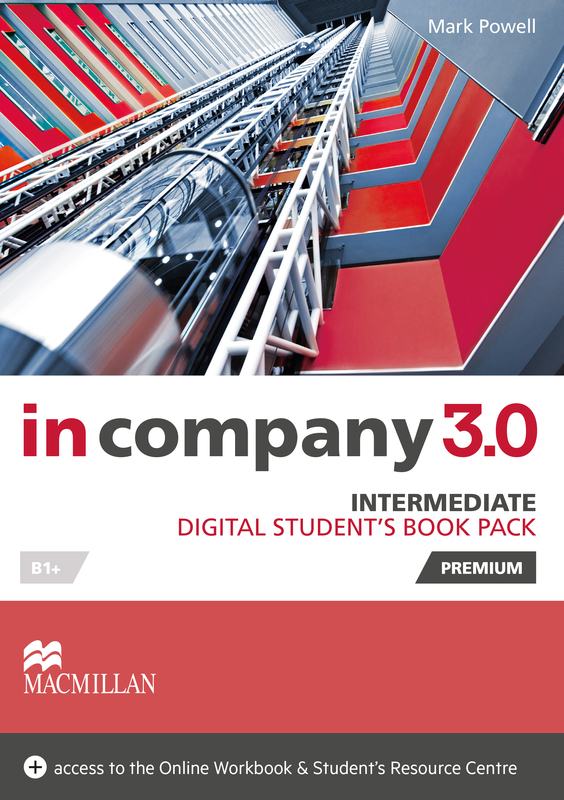 Part of the Digital Student’s Book Premium Pack, including Student’s Resource Centre and Online Workbook.